← Panic Button Monday says no, how you doin’? 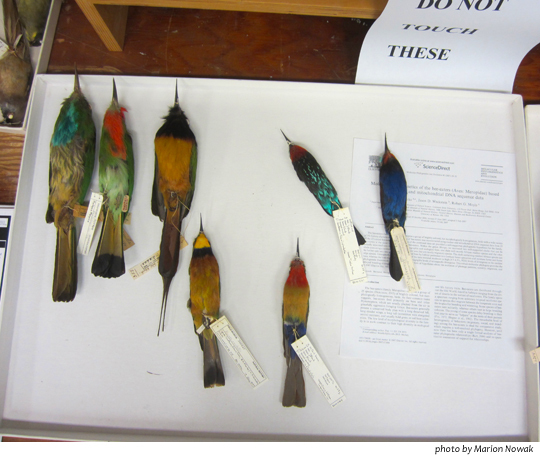 Image | This entry was posted in Uncategorized and tagged avian study skins, Field Museum of Natural History, Wordless Wednesday. Bookmark the permalink.